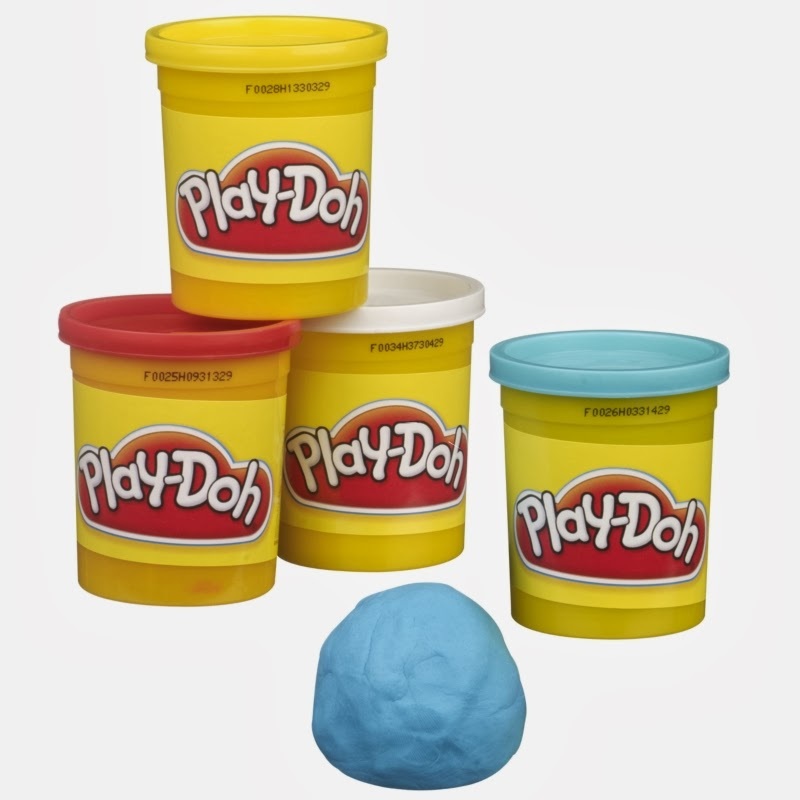 There is a new coupon for $2/1 Play-doh. This is a rare one so be sure to print if you can use it! Gotta LOVE Play-doh!